Of course, you may also order direct and have shipped to your home, or to the installer of your choice. In stock items will arrive in 3-5 business days. 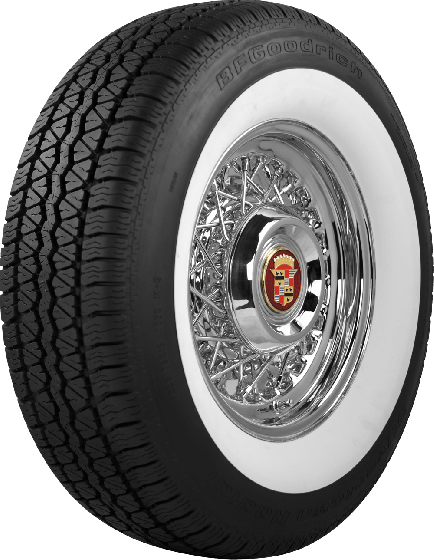 Will these tires work on my 56 Ford Fairlane 2dr ht stock wheels? 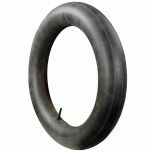 Will I need tubes? 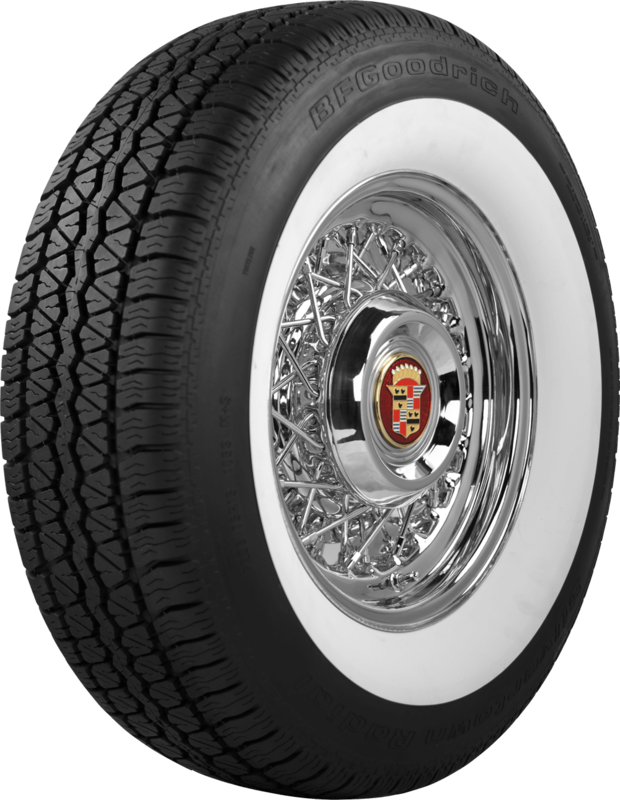 These are the proper radial replacement tires for a 1956 Fairlane. 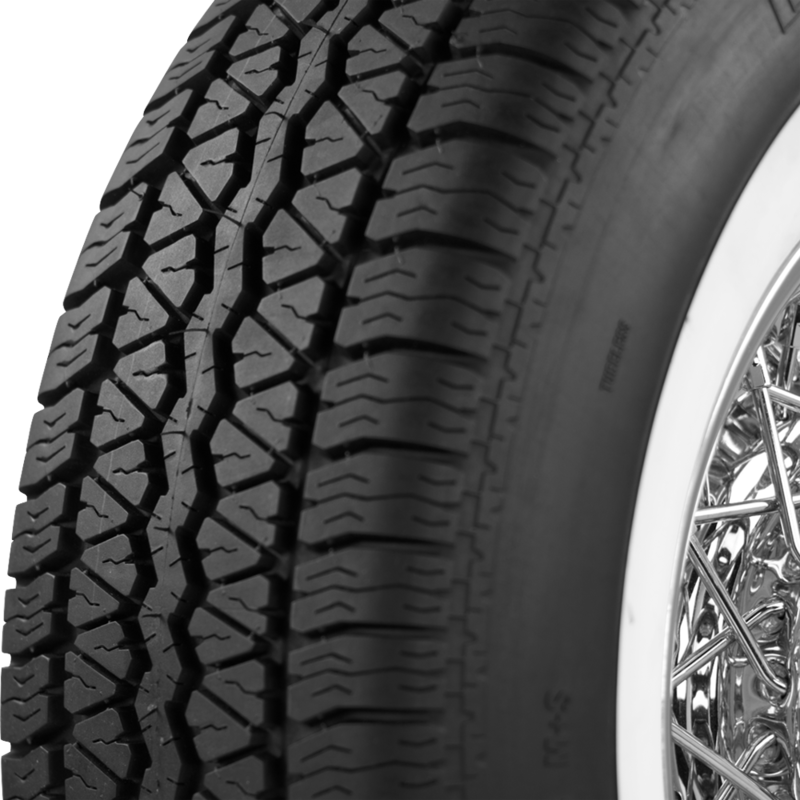 If using the original wheels, then tubes are recommended.